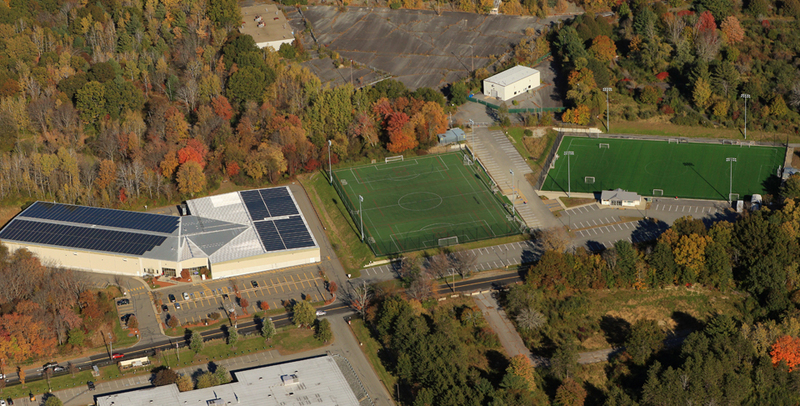 With an annual attendance of over 575,000 athletes and family members, the Edge Sports Center has become the premier hub as a North West Boston recreational facility. 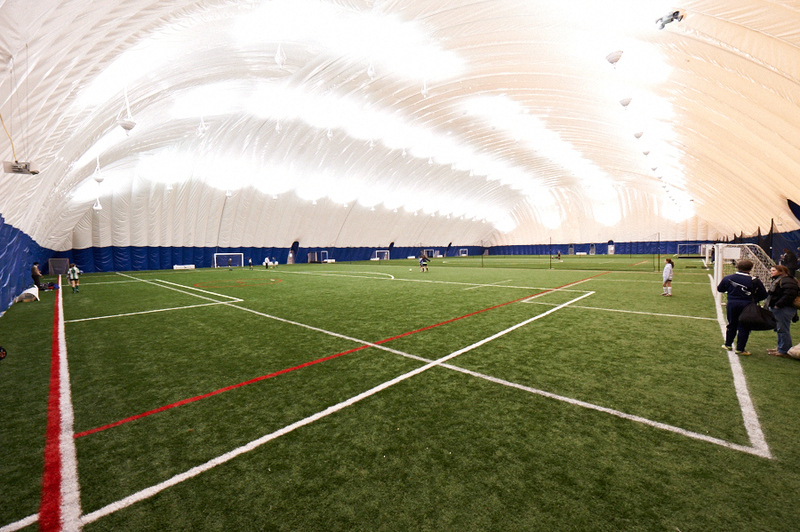 The athletic facility hosts over 260,000 youth athletes and over 85,000 adult athletes each year. 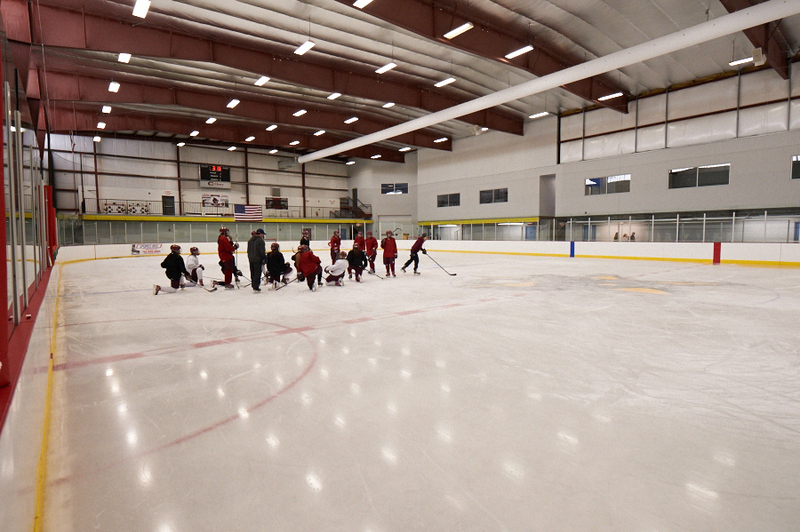 The ice rinks at the Edge Sports Center plays host to youth and adult teams from throughout New England. 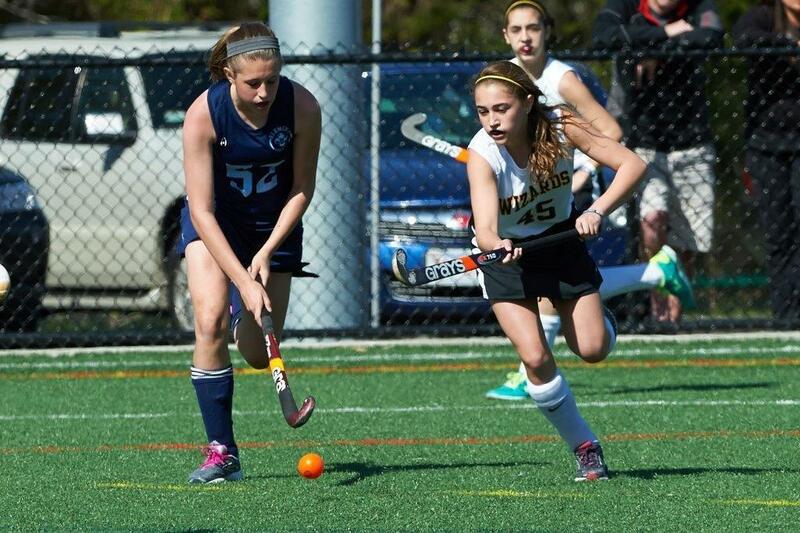 There are over 5,000 youth and adult hockey players that use the sports facility on a weekly basis during hockey season. In addition, many families utilize the ice skating rink for figure skating, learn to skate programs, public skating, and summer camps.